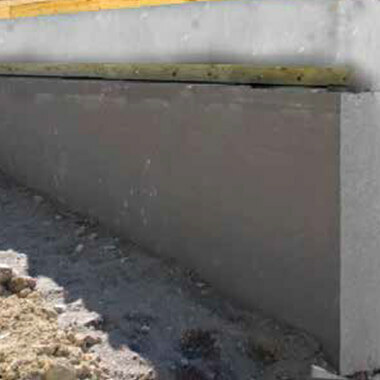 ArmorFoam Foundation Insulation Boards are the solution for architects, contractors and builders alike. The high-tec foam sets new standards for insulating efficiency and environmental compatibility all while using far less product to achieve the same insulating effect. The ArmorFoam is an expanded polystyrene foam insulation board that meets the needs of the commercial foundation and building floor slab market where a high psi is required. This insulation can also be used for attics, foundations/slabs and crawl spaces in residential applications. ArmorFoam Graphite-Enhanced Expandable Polystyrene Foam (GPS) Insulation has more than 30 years of proven performance in wet environments. The closed-cell structure of ArmorFoam Expanded Polystyrene Foam (GPS) Insulation resists water pickup, enabling it to retain a high R-value* over time – a necessary property in wet, below-grade commercial foundation applications. ArmorFoam Insulation Boards are created with Neopor™ technology. Their unique polystyrene foam design improves their effectiveness as insulation, achieving the same insulating effect as comparable drainage boards with less material. This high-tech insulation product is an ideal solution for architects, contractors and builders alike. 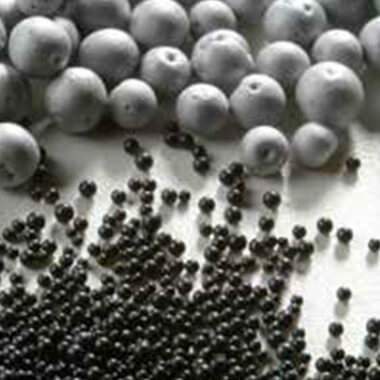 ArmorFoam Insulation Board is sold in full truckload quantities only. It is available in the following thicknesses and R-values in either 25 or 40 psi strengths.